Looks like it's compilation week! This British artist started his career with "folktronica" and has moved towards lush orchestral pop, which he is more known for. With this album, he's making a move towards a more mainstream sound, hopefully without forgetting where he comes from. I'll admit to being completely one of those people who got the Garden State soundtrack and loved it (not ashamed). 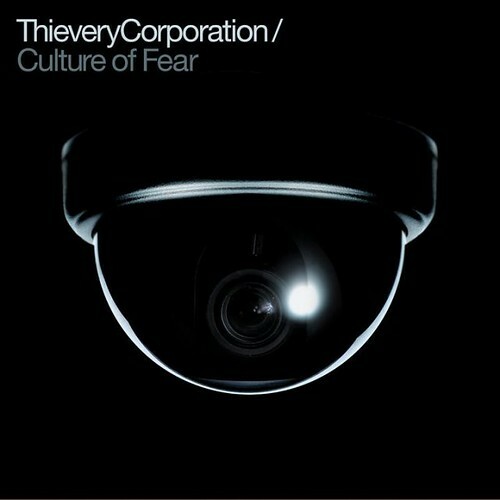 Thievery Corporation's "Lebanese Blonde" was included on the soundtrack and was one of my favorite tracks. It was ambient, trance-y, trip hop tinged with Brazilian samba sounds. I haven't stayed as upon this artist since that soundtrack, so I hope they've continued that great mix of sounds. To celebrate the upcoming 75 years since his birth, Concord Records is putting out this compilation of some of his most memorable songs. 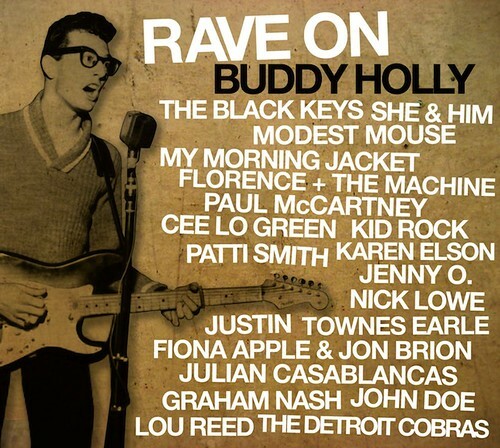 It includes some exciting artists like Lou Reed, Karen Elson, She & Him and The Black Keys! It's streaming at NPR and really is a great tribute to an artist we lost too soon (I realize I wasn't yet alive when he passed). Another great compilation, this one to raise awareness and money for HIV/AIDs research. 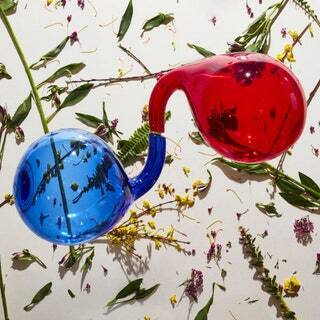 This tropicalia album includes a few artists already known for that style, such as Bebel Gilberto and Rodrigo Amarante (of Little Joy); as well as many known for other styles, Beirut, Aloe Blacc and of Montreal. It brings together a great mix of artists and a great style of music, all for a good cause!